Taken your first or fifteenth trip to Poland? 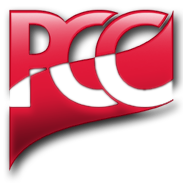 Please share your experiences, in both written and pictorial form, with the rest of the PCC membership. We are looking for unique stories, first time impressions and family reunion stories. You can post up to five pictures of your trip as well! Please limit your dialogue to 125 words.